The Tasman rivalry will soon take a new turn on Harbor tomorrow when winners or medalists are decided in seven Olympic classes contesting on Sail Sydney. Post cracking the three days, everything is arranged rightly within sunny and windy conditions new Woollahra Sailing Club, there Laser as well as 49er classes is on the gunpoint. Matt Wearn, bronze medalist at Australian Sailing Team World Championship leads 24-boat Laser fleet by a specific point via New Zealand’s Sam Meech, the Rio Olympic bronze medalist, along with Meech’s countryman Tom Saunders, leading three points and came in third place. 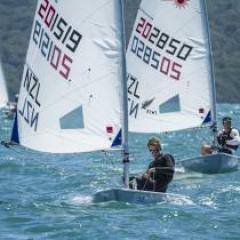 Luke Elliott, Australian Sailing Squad member is equal to 14 points with Saunders and became ready to pounce. Along with Tom Burton, the Olympic gold medalist, Wearn is hoping to catch the reward for complete consistency across the six races and move better than the silver medal at Sail Melbourne, a day before. Actually, 49er class is a typical battle with the Australian Sailing Team crew, including David Gilmour and Joel Turner leads to lock on 19 points along with New Zealand’s crew Trent Rippey and Josh Porebski and turn out to be a two-horse race in a field. 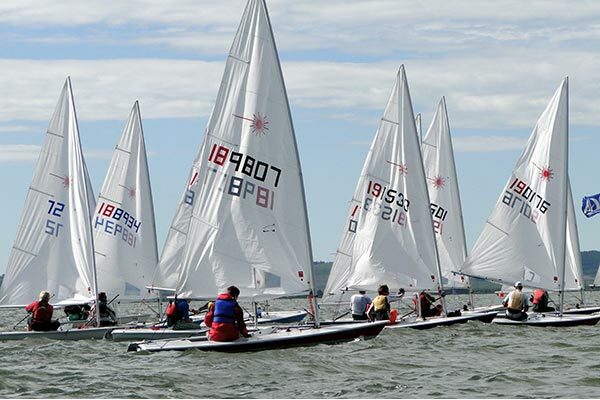 The boats in the sailing race gave more than expected results as speed is suddenly increased. The strong breeze affected the second day. In various other classes, the world champion at different champions named Will Ryan and Mat Belcher failed to drop any point in the entire week. They have jointly attained 470 classes, but sewn up soon. 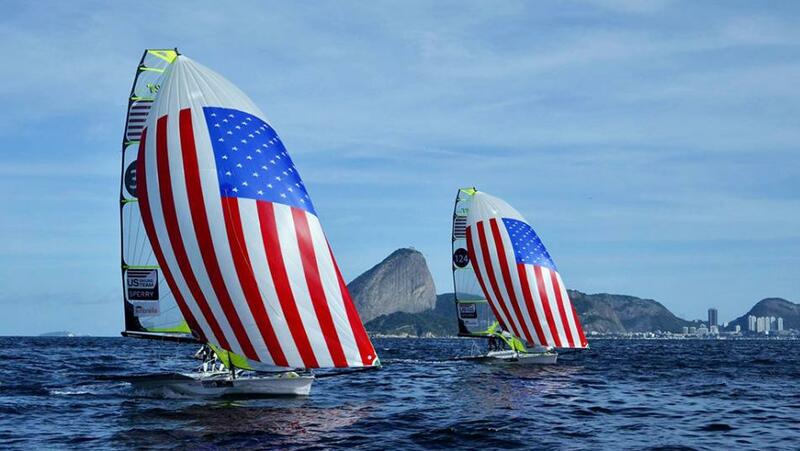 In inclusion of these two, Rio Olympian, named Jake Lilley achieved three point breaks upon Max Salminen, World Champion in Finns with Australian Sailing Team member named Oliver Tweddell, who bagged the bronze medal.